Kristinehamn is a small town somewhat off the beaten track, but the experience of great art has no sense of periphery and centre. For example, the worlds largest Picasso sculpture is situated in this town. Since Director and former gallery owner Andreas Brännström took over as the head of the museum earlier this year, there has been a fascinating list of exhibitions in this former industrial building. 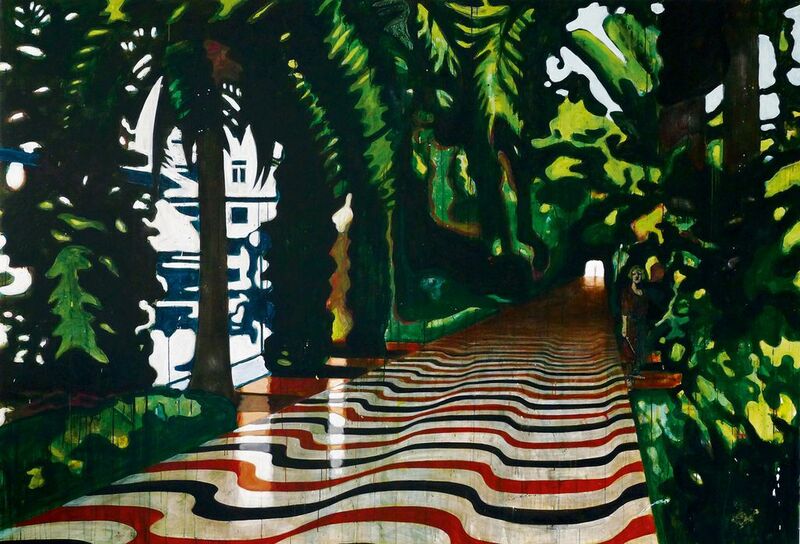 This fall the museum is showing an exhibition with talented artists Assa Kauppi and Andreas Poppelier. 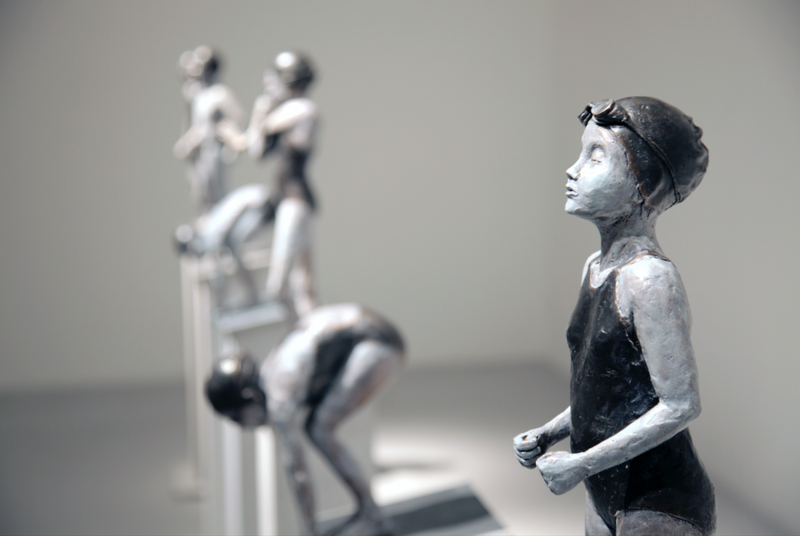 While Poppeliers art resembling small stories, built like collage where pieces of images are combined with painting- Kauppi is more known for his bronze sculptures depicting children at the starting block shortly before the competition starts.